We Have Lost The Fear Of God – I Am Not Ashamed Of The Gospel Of Christ! The Old and New Testament are both Gods word, both tell us that our blessings and Salvation come to those who fear the Lord. God blesses those who fear him. “Profound reverence and awe especially toward God”. Gods word warns His people of judgements when we fail to obey His word, when we push Him aside, when we lose the fear of God. Yet new agers and the fallen church teach the opposite. Pastors are few that still teach this fear of God. And the fallen church and New Agers want this removed. Teaching there is no hell, no fear of rejecting God. If this were the case then Christs death and ressurection was for nothing. Yes God loves all and wants none to perish thats why He sent His Son! But there is dire consequences for rejecting or denying Him. People, Pastors and youth Pastors refuse to teach this citing that people would be afraid and it would dwindle their numbers of congregants. This is fact as it was told to me multiple times in person. Christians who abide in the fear of God are labeled as fear mongers. Its time to remember what’s important and what we are commanded. The fleshly mind makes a person think they are invincible and above God, and the fear of God is not even an option with them. 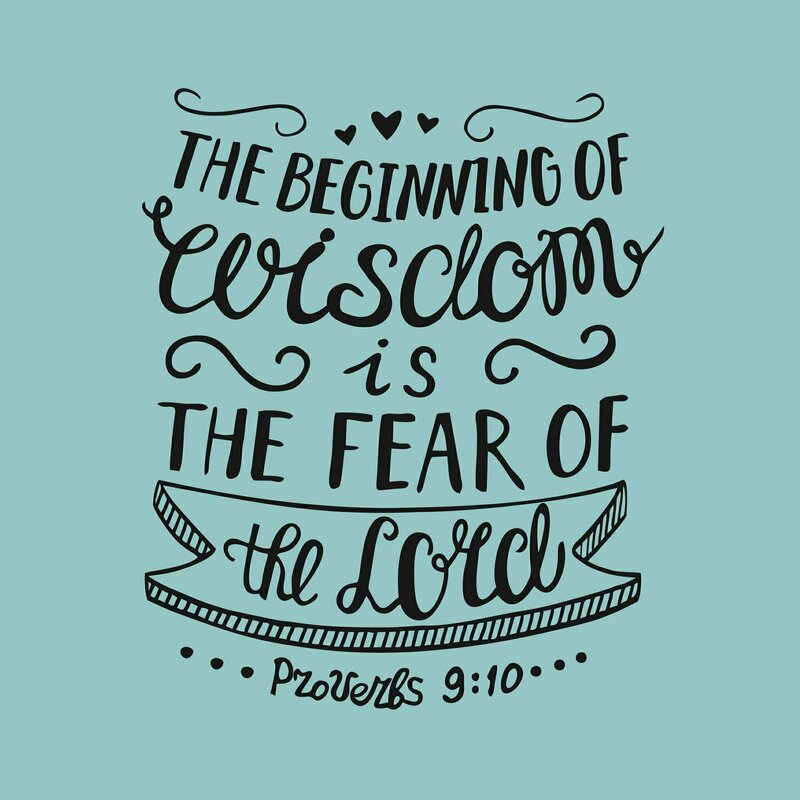 People fear other people even more than God, but to do so brings a snare to our soul!” The fear of man bringeth a snare:but whoso putteth his trust in the Lord shall be safe”(Proverbs 29:25). God is the only power in the earth and scripture teaches us we are as the grass and the flower which blooms for a time then withers away. Even if others oppress us and seem powerful, it is the Lord who is almighty and it is not us who has the ability to destroy(Isaiah 51:12-13). ‹ Worship in Spirit and Truth! THE TRAGIC CONCERNS ARE FOR THE MOST PART ARE IS THAT PEOPLE ARE EVER INCREASING TO BECOME dogs and goddesses THEMSELVES. SCIENCE ALONG WITH MANY OTHER ELEMENTS OF THIS MATERIALISTIC WORLD HAS BEEN substituted FOR OUR HEAVENLY FATHER YAHVEH. SO MANY COUNTLESS PEOPLE LET THEIR JOBS GO TO THEIR HEADS, AS SOON AS THEY RECEIVE A POSITION OF ANY KIND, AND DO NOT STOP TO REALIZE THAT THEY ARE TEMPORARY WORKERS IN THIS WORLD AT BEST. IF PEOPLE WOULD GENUINELY FEAR OUR HEAVENLY FATHER YAHVEH, THEN WE WOULD HAVE BETTER WORK PLACES, BETTER NEIGHBORHOODS, BETTER SCHOOLS, ETC…; NOW DURING A TYPICAL DAY, WOULD ANYONE HAVE TO STOP AND THINK BEFORE PERFORMING ANY ACTION, AND SAY TO THEMSELVES OUR HEAVENLY FATHER YAHVEH KNOWS OF EVERY STEP AND MOVE I MAKE??? PEOPLE ACT LIKE THERE ARE NO CONSEQUENCES TO THEIR SOUL. THERE ARE SOME PEOPLE THAT DO NOT BELIEVE AND KNOW THE OUR HEAVENLY FATHER YAHVEH, AND ALONG WITH THIS THEY ALSO DO BELIEVE AND KNOW THAT the adversary exists.